Ladakh famed for its high passes, brackish water lakes, deep blue skies and a landscape that is larger than life is a thrill seekers paradise. This magnificently stark high-altitude desert kingdom has been considered a hub of exhilarating activities like white water river rafting, mountaineering, camping and Ladakh treks. Out of all these adventure activities, trekking in Ladakh is the main attraction that lures explorers from all over the world. In many ways, Ladakh is a shock to the senses. Some of the villages you see while on treks in Ladakh feel like they've been forgotten by the rest of the world, and are as pure and untouched by technology as they were decades ago. 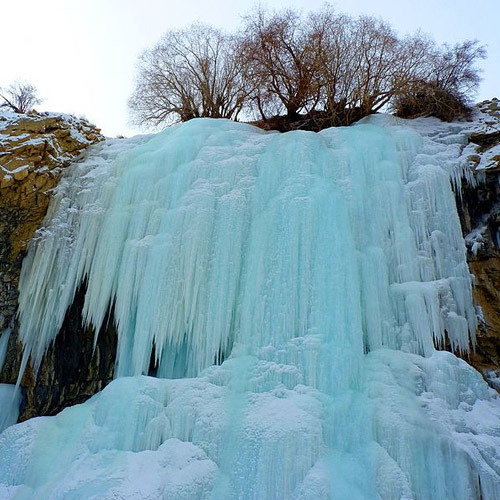 This legendary frozen Zanskar river trek in Ladakh is a must see for adventure enthusiasts. With surreal scenery unique to this region and nerve-racking temperature, it is inarguably one of the best treks in Ladakh. Situated at 3850m above sea level, the Chadar trek or Frozen River trek gives you the opportunity to meet the brave locals, who use this trekking route during winters for commutation, when the temperature remains -10 degree Celsius or so. It may sound challenging but this Ladakh trek can be accomplished with sensible trekking techniques. Adventure enthusiasts test their mettle and witness breath-taking views of the majestic snow-clad peaks, hanging icicles and surreal landscapes while trekking in Ladakh. Participants walk on a frozen river bed, live in caves along the way and conquer the cold and the altitude to take back stories and memories that will be the envy of all. Trekking in Ladakh is an exhilarating and enriching experience and the Stok Kangri trek offers an extra dose of adventure. One of the most challenging treks in Ladakh that demands rope climbing, mountain trekking, trekking through rough snow patches and being on crampons, this trek is a treat for real adventure buffs. 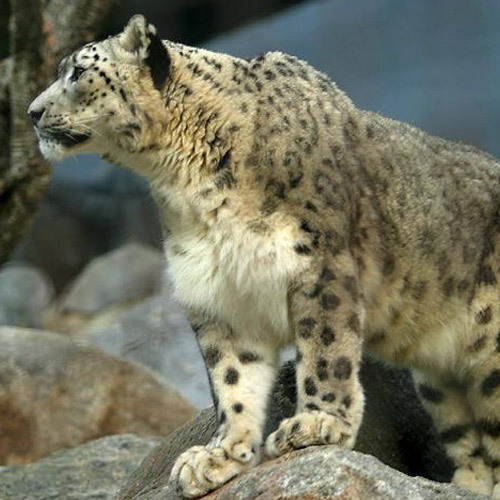 As you trek to the peak you may be able to see snow leopard and have wolf-sightings. 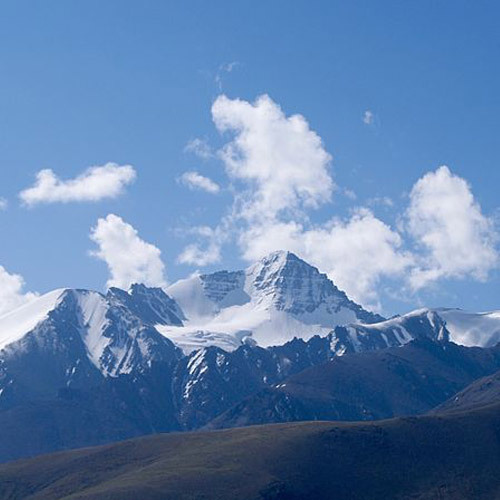 You can enjoy views of the great Indus Valley and the warmth of Stok Villages. It is a tough climb to the peak but with determination, skill and proper guidance you can overcome these difficulties and have a splendid trekking experience in Ladakh. For the uninitiated you can choose the Sham Valley Trek. This is an easy Ladakh trek that will lead you through some beautiful villages and to famous Tibetan monasteries like Lamayuru, Spituk, Likir and Alchi. 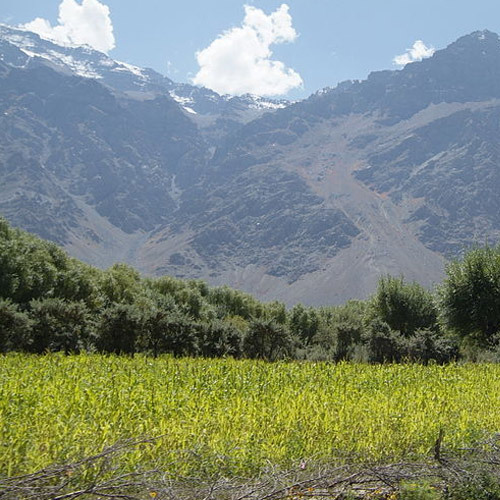 Sham Valley is also known as Apricot Valley because of the Apricot orchards dotting this region. If you're looking for dramatic landscapes and a unique adventure, the Markha valley is a great Ladakh trek for you. The trail takes you through enchanting villages with ochre mud houses and Tibetan Buddhist heritage, all located in the stark Ladakhi desert. You will wade through waist-deep rivers and camp at beautiful campsites that make you fall in love with Ladakh. The landscape too, is dramatically different from many mountain treks, with deep gorges, huge canyon walls, jagged peaks and earthy colours. 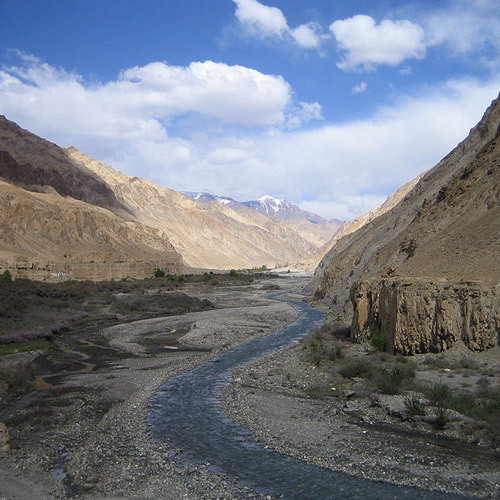 Markha Valley is a moderate trek in Ladakh that requires skill and stamina to accomplish it. The scenic view from the top of the Karakoram Range, Saser Kangri peak, Stok Kangri peaks make it worth the effort. The season in Ladakh opens up in mid-May, but the best time to visit is June, July and August. The temperatures are at their highest, and go up to 26 degrees during the day.